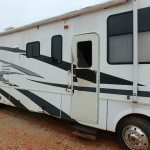 Have you been on a search for any of the RV parts in the list below? 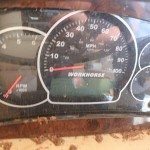 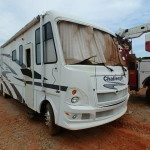 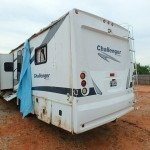 If you need any of the items listed above, or any other items, please Call Colaw Rv at 877-548-2125 and mention Stock #g57193 to the associate, who will assist you in finding exactly the item you have been searching for, at a good price. 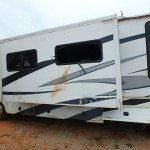 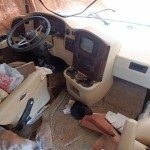 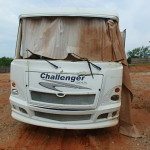 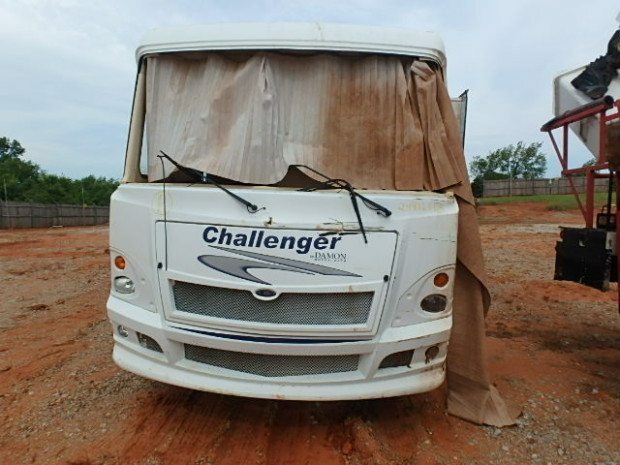 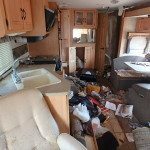 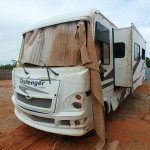 (We have many other Damon motorhomes in stock for salvage.) 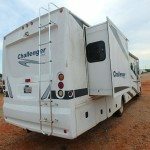 Shipping is available for any U.S. address.